Disclosure continued to post Instagram pictures with their favourite animal. 44. 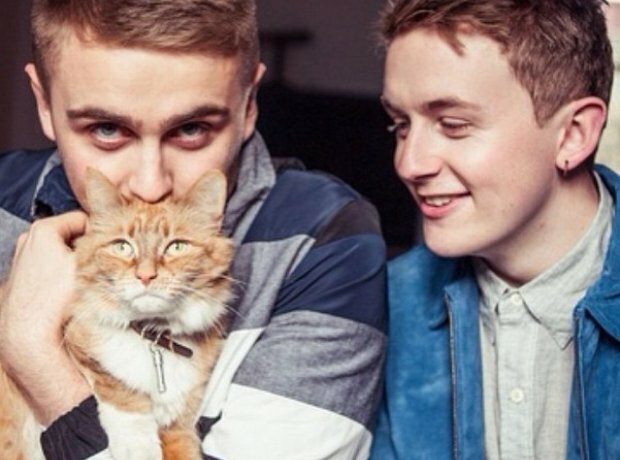 Disclosure continued to post Instagram pictures with their favourite animal.